« Make time for mending.. tonight! 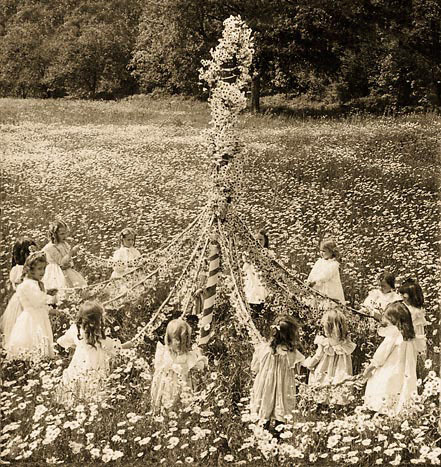 May Day is a celebration of spring, rejuvenation, fertility and life—a day to dance and weave the Maypole. And it is a day to honor laborers, to mark the social and economic achievements of the labor movement in the US, and for workers around the world to celebrate their ties to an international community. 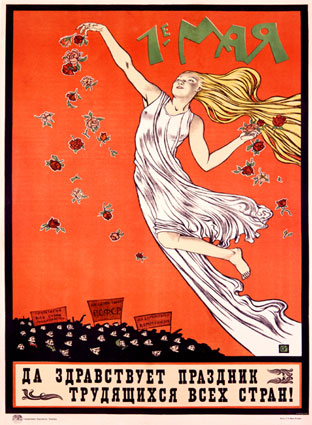 This May Day the Textile Arts Center and Oak Knit Studio are celebrating the textile workers, artists, designers, and activists who make our world more beautiful and just—all makers tied together by the products of our labor—all makers whose work tries to do good in a multitude of ways. Artists and designers are invited to submit works for the exhibit Good Work in the Oak Knit Studio Gallery for the months of May and June that address related themes, including but not limited to labor, justice, gender, care, fair trade, the hand, immigration, skill and craftsmanship. Feel free to interpret the theme of “Good Work” broadly. Artists, designers, and activists are invited to submit proposals for interactive workshops and presentations on related themes to take place at the Textile Arts Center. We strongly encourage submissions that engage the community, that present creative possibilities for the future, or that draw attention to local and contemporary textile labor, be it craft or industry. For workshops and presentations, we encourage proposals that include hands-on activities and take advantage of TAC facilities such as the screen-printing and sewing equipment. Tali Weinberg is a Brooklyn-based activist, textile artist, teacher and scholar. She is currently an artist in residence at the Textile Arts Center.